Reading Labour is continuing its work with all our schools to en-sure they are delivering for the town’s children. In 2017 the town’s secondary schools matched or bettered their GCSE results from the previous year, while primary schools shot up 80 places in the national league tables with improved Key Stage 2 results. 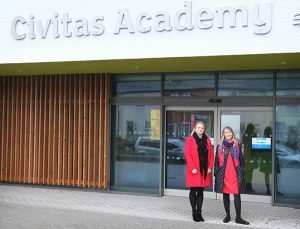 Work to increase the number of school places by working with part-ners has been ongoing, with new primary places being offered through initiatives like the new Civitas Acad-emy and the expansion of Southcote Primary, with more secondary plac-es being secured through the expan-sion of Maiden Erlegh School. 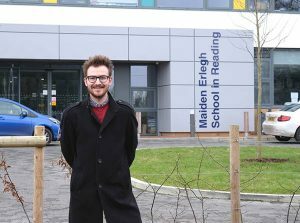 Matt Rodda, Labour MP in Reading East, and Labour Councillors also worked with the local community to successfully campaign against the closure of Chiltern Edge School in South Oxfordshire. These successes are all in spite of the Tory government, whose education policy is in disarray. The National Education Union has estimated that £7million will be cut from Reading’s schools by 2019.